Tired of raking up leaves year after year? Trees blocking out the sun or a beautiful view? Or simply a dead or dying tree awaits the next big wind storm to topple over onto your house? Not a problem for the Green Giant. 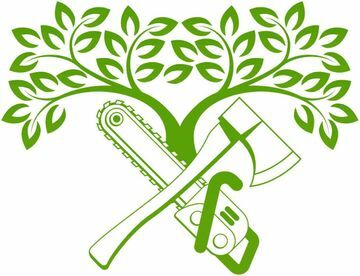 Big or small, dead or alive, Green Giant Tree Removal will take care of any tree in the safest and most secure manner.